From a dog-shaped bed and breakfast to a church that looks like a chicken, here are 11 buildings inspired by animals. Below is the list from HGTV Front Door Cool Houses Daily. 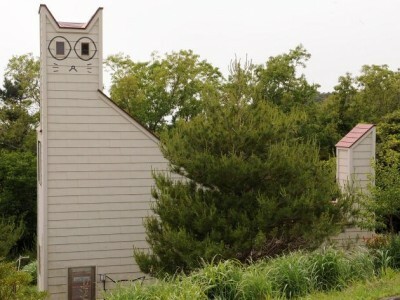 Manga artist Tetsuya Chiba designed this cat-shaped building on Tashirojima, also known as “Cat Island.” The island earned its nickname for its large cat population, which greatly outnumbers its human population of approximately 100. 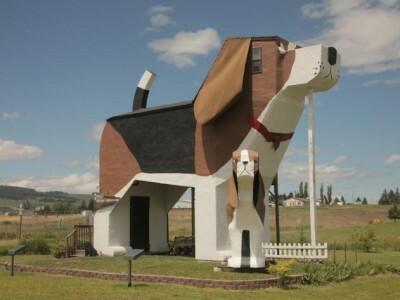 This bed and breakfast is also the world’s largest beagle. Guests enter the 30-foot canine from the second-story deck. 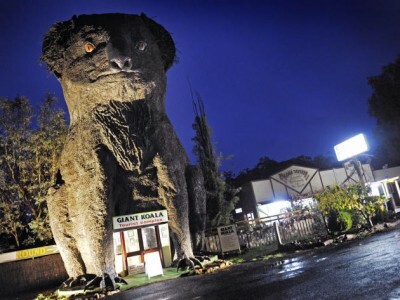 This massive marsupial is one of Australia’s “big things,” a set of large buildings and sculptures across the continent. You can step inside the 49-foot koala to pick up souvenirs, visit the petting zoo, or grab a snack at the café. 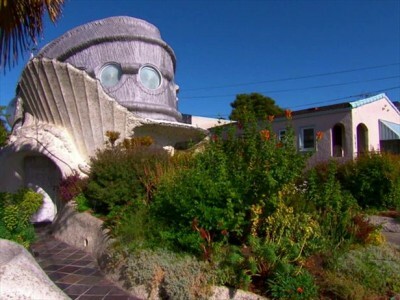 Though it was inspired by a creature called the Tardigrade – known as the most indestructible living thing on the planet – neighbors thought this home looked more like a giant fish. 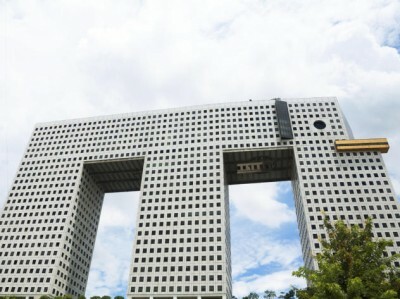 Designed to withstand fire, flooding and earthquakes, it’s been called the safest home in the world. 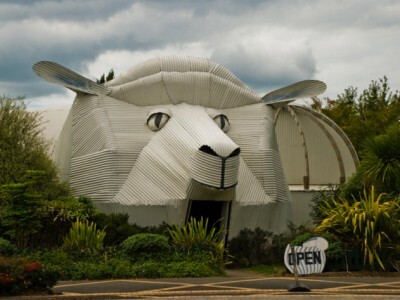 Inside this giant corrugated iron sheep, you’ll find the largest wool store in New Zealand. 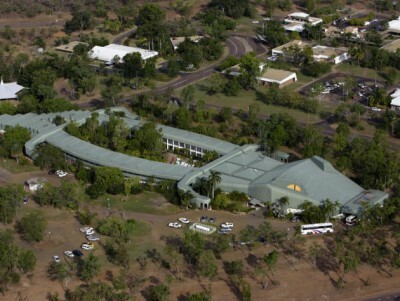 An aerial view of the Holiday Inn Gagudju Crocodile shows that it’s shaped like one of the Down Under’s indigenous animals. 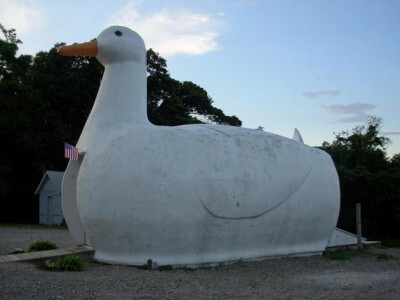 Built in 1931, The Big Duck was originally a shop that sold ducks and duck eggs. Now it’s on the National Register of Historic Places. 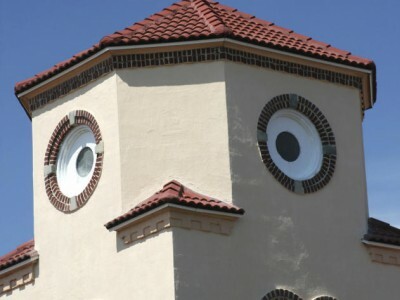 Though its real name is Church by the Sea, tourists have flocked to Madeira Beach to get a look at the “Chicken Church” and its bell tower with two eyes and a beak. The church became an internet sensation after a photographer snapped a picture that went viral. Architect Javier Senosiain designed this home to resemble a huge, stylized shark. 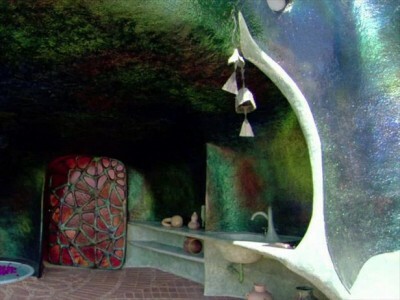 The shark’s head and vast mouth make up the above-ground portion of the house, with everything else built below ground. 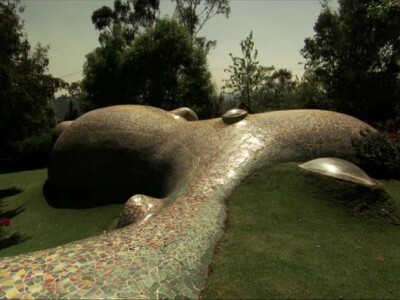 Also designed by Javier Senosiain – this house looks just like a whale when viewed from the hilltop above. This post can be found in its original form on HGTV Front Door.